Pain, the Brain and a Little Bit of Magic is an empowering performance talk which takes a look inside the brain, exploring how we feel pain, how pain is signalled in the body and how we develop chronic conditions. Based on pioneering research, Pain, the Brain and a Little Bit of Magic offers an optimistic message of how chronic pain may be better understood and treated. 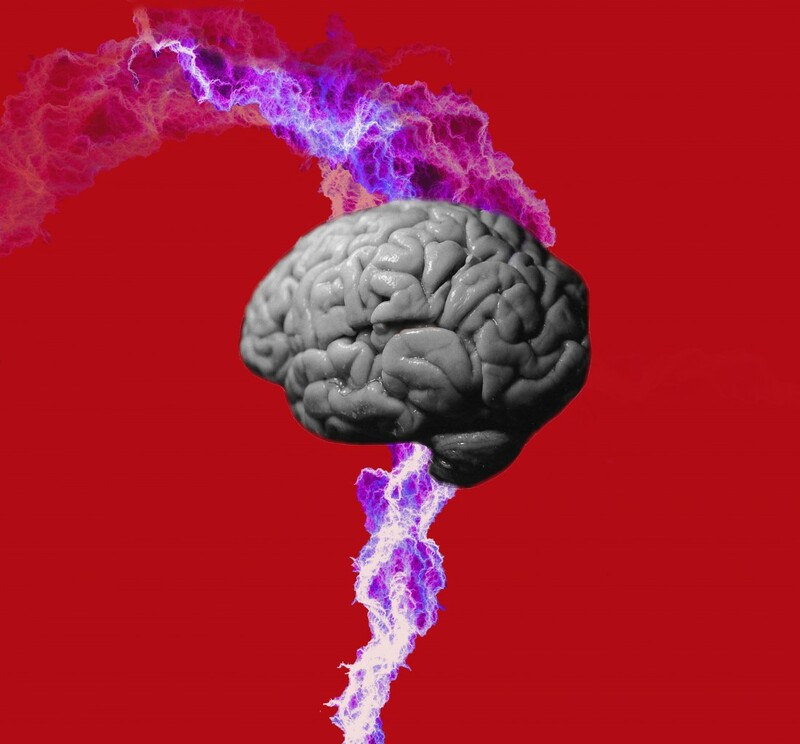 Pain, the Brain and a Little bit of Magic is a performance for chronic pain sufferers and the people who support them, medical professionals and absolutely anybody who wants to know more about what makes the brain tick. Professor Anthony Jones is a leading neuro-rheumatology researcher. He pioneered the use of functional brain imaging to understand the brain mechanisms of chronic pain and is now using his discoveries to develop new therapies. This event is part of Lancaster Arts' #OPEN16. Pain, the Brain and a Little Bit of Magic was supported by The Wellcome Trust, Salford Royal Hospital, Manchester University and The Pain Relief Foundation.